The A3C Festival & Conference, an annual culture event and institution in the hip-hop community, today announced strategic investment by two of Atlanta’s influential startup companies: The Gathering Spot and Paul Judge Media Group. Together, Ryan Wilson - co-founder and chief executive officer of The Gathering Spot, Mike Walbert - A3C co-owner and managing partner, and Paul Judge Media Group will comprehensively expand the event to include new conference tracks featuring tech from today’s leading voices in addition to its existing music, social justice and cultural experience. 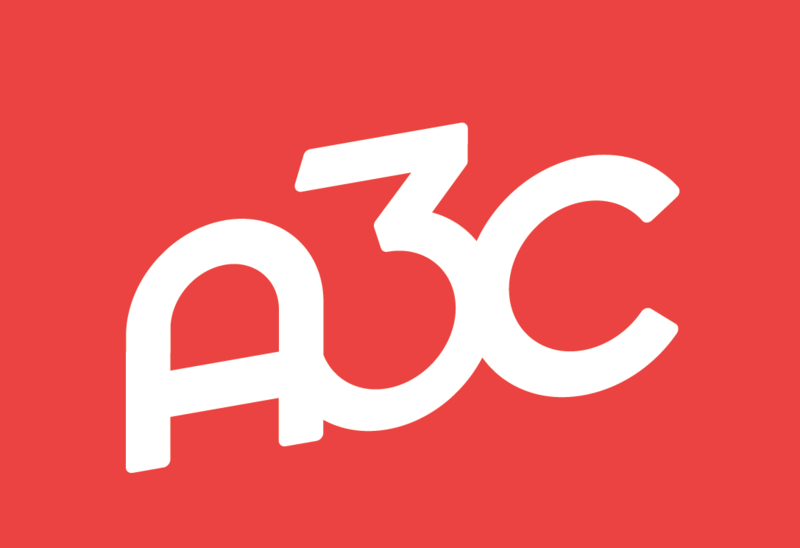 Together they have acquired a controlling stake in A3C for an undisclosed amount. 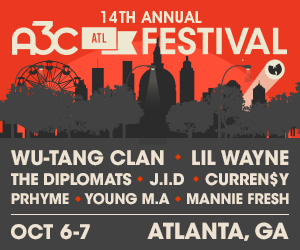 The 15th annual A3C Festival & Conference will take place on October 8 - 13, 2019 in Atlanta, GA.
A3C is a music, tech & culture festival and conference in Atlanta that has over 30,000 attendees. The event includes performances from over 1,000 artists and talks from over 300 speakers. Past performers include Lil Wayne, Nas, J.Cole, Rick Ross, Wiz Khalifa, G-Eazy, 2 Chainz and Wu-Tang Clan. Past speakers include Anthony Saleh, Ethiopia Habtemariam, Kevin “Coach K” Lee, Master P, Ryan Leslie, Steve Stoute, Troy Carter, and Tuma Basa. The strategic investment from The Gathering Spot and Paul Judge Media Group aims to usher in a new era of growth for the event. They will collaborate to deliver an even more appealing platform for partnering brands as well as open new doors by integrating film, TV and gaming. 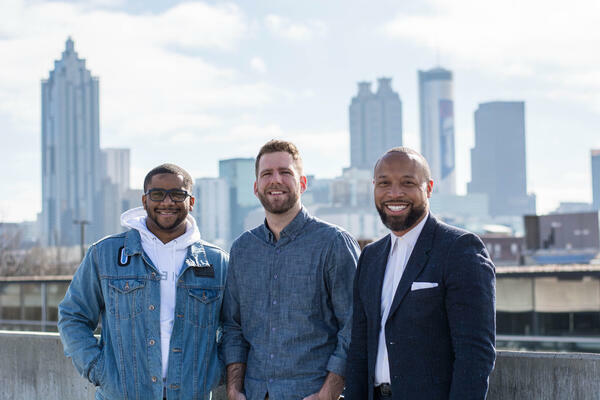 Additionally, the team plans to expand upon A3C’s “Startup Spotlight” track introduced in 2017 as a means to further drive collaboration, ingenuity and innovation between Atlanta’s tech and creative communities. The conference will continue to provide interactive activations, hands-on workshops and networking sessions. "Atlanta’s influence is felt everywhere. We have an authentic, powerful convergence of culture, music, technology & entrepreneurship,” said Dr. Paul Judge, technology entrepreneur and investor. “A3C is the event that will bring these diverse communities together for inspiration and innovation. We invite the world to come experience the magic of Atlanta and see what’s next." This year, A3C Festival & Conference will celebrate its 15th anniversary having been founded in 2005 as a local showcase for independent hip-hop artists. Over the years, the festival grew to become an Atlanta institution and one of the largest annual music festival and conferences in the US. Each year, thousands gather in Atlanta to discover, network and learn from the innovators, entrepreneurs and artists that drive the culture forward. The 2019 A3C Festival & Conference will include additional programming and will take place on October 8 - 13, 2019. A3C Festival & Conference engages and inspires the artists, entrepreneurs, and creatives that shape culture. Founded in 2005, A3C has grown from a local showcase to become one of the most important music, tech, & culture events of the year. The Gathering Spot is a next-generation network of private membership clubs, which serve as a hub of diversity and a cultural epicenter for ideas, one-of-a-kind experiences, gatherings of impact and transformative relationships. Members of the The Gathering Spot are leading entrepreneurs, creators, disruptors, executives, artists and forward-thinkers who possess the ambition to make impact in the world. Paul Judge Media Group is a multifaceted media company that combines technology and culture.